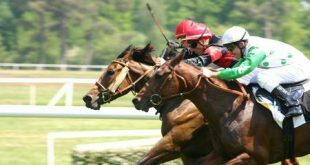 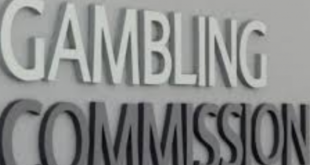 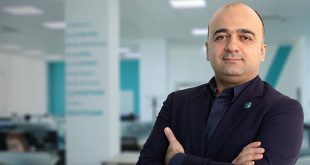 The UK Gaming Commission (UKGC) has announced the launch of a website aimed at tackling betting-related corruption in sport has been launched. 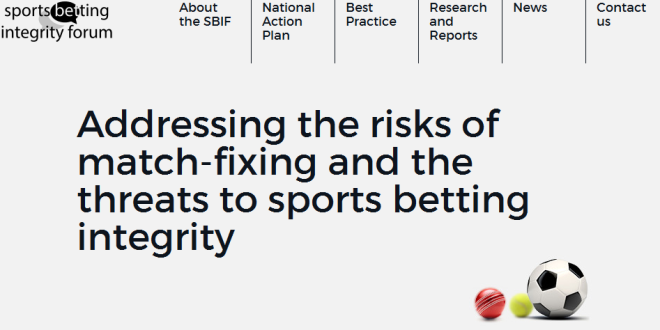 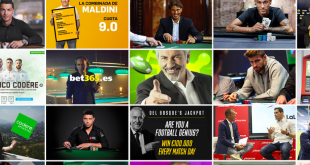 The ‘Sports Betting Integrity Forum website ‘ (SBI Forum) will form the hub of the Forum’s strategy to address the risks associated with match fixing to help preserve and protect sports betting integrity in the UK. 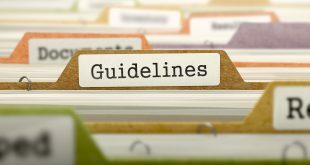 It features a range of best practice products and resources – including examples of education programmes and prevention strategies, models of best practice and case studies and relevant research and reports.